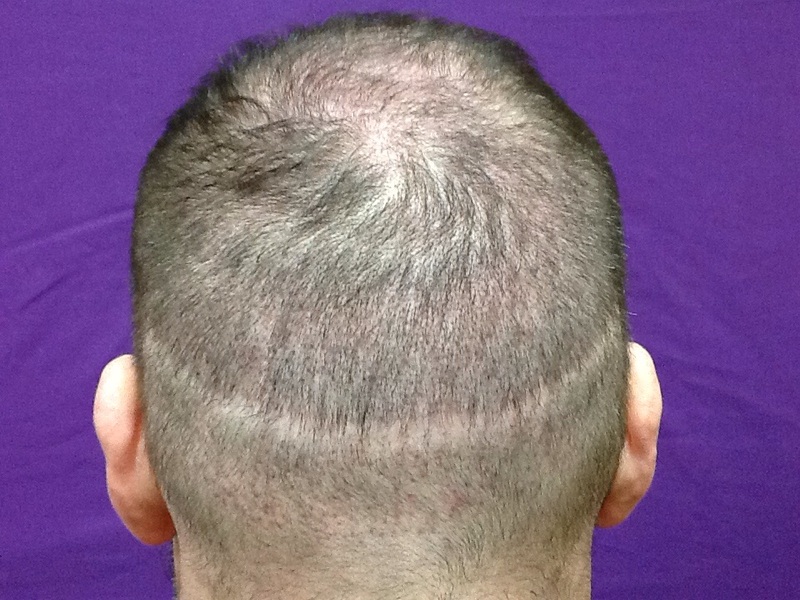 Scroll through this gallery page, or click one of these topics to see more images. 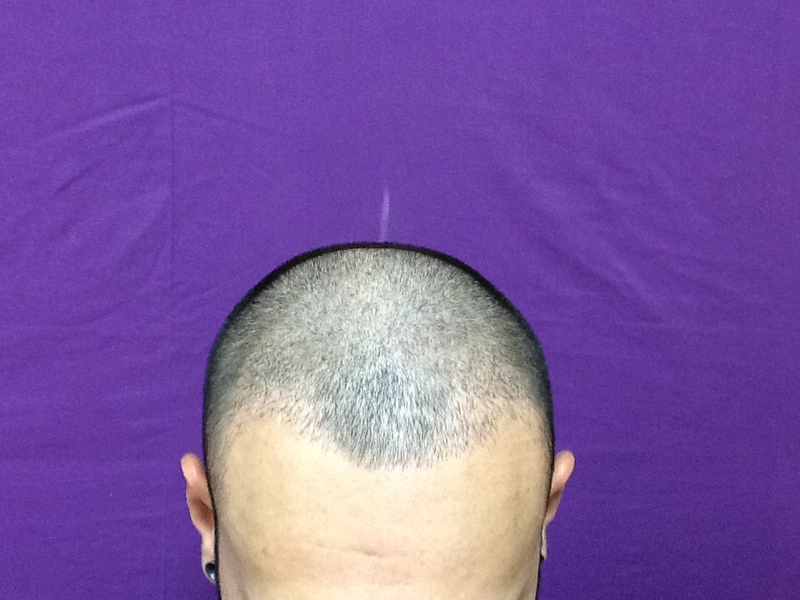 Click any image to zoom in. 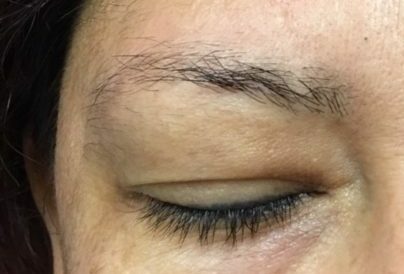 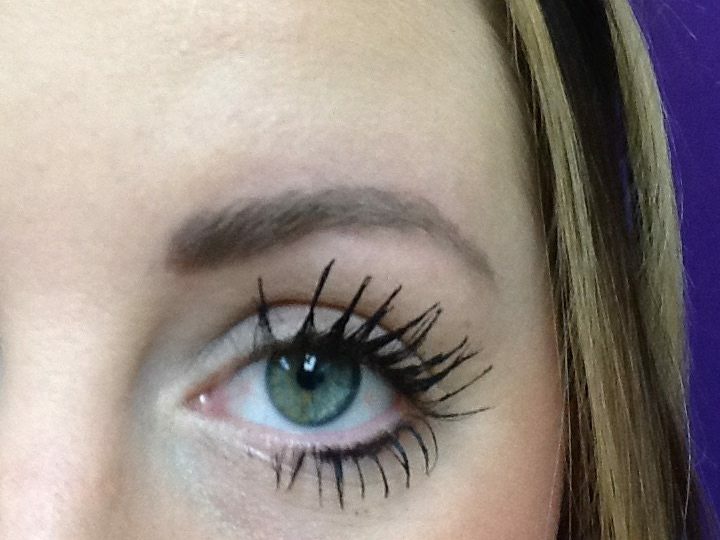 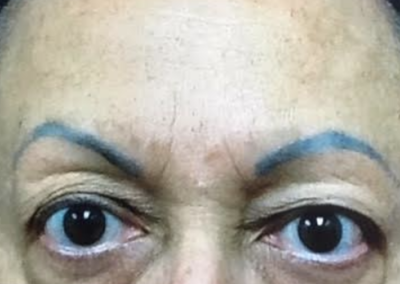 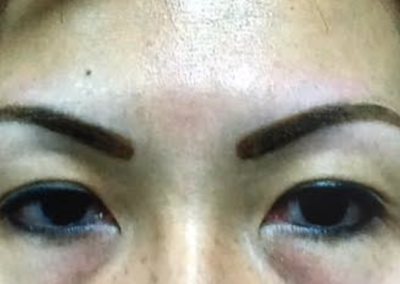 Eyebrows, before and immediately after Microblading. 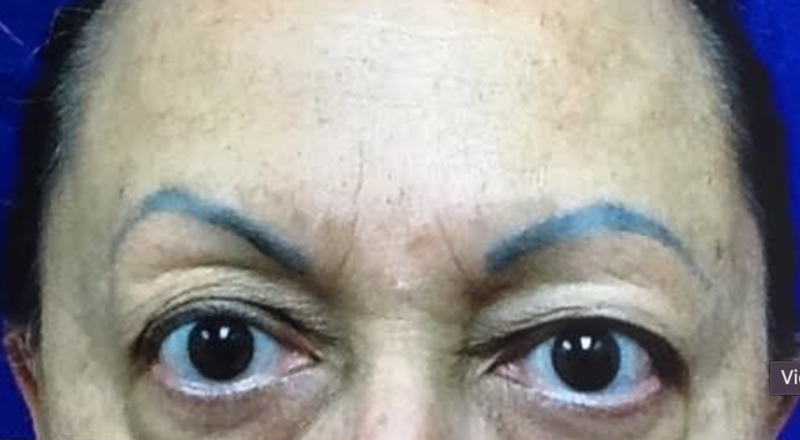 Eyebrows, Eyeliner, and Full Lips. 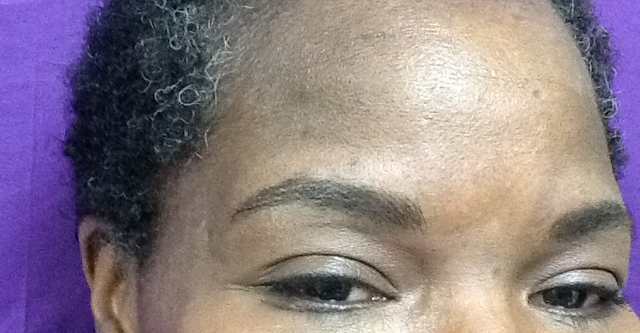 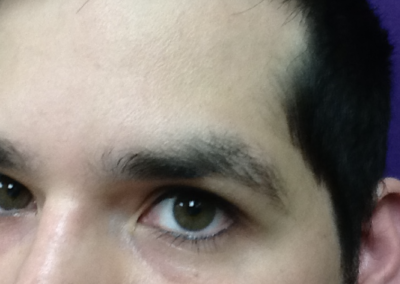 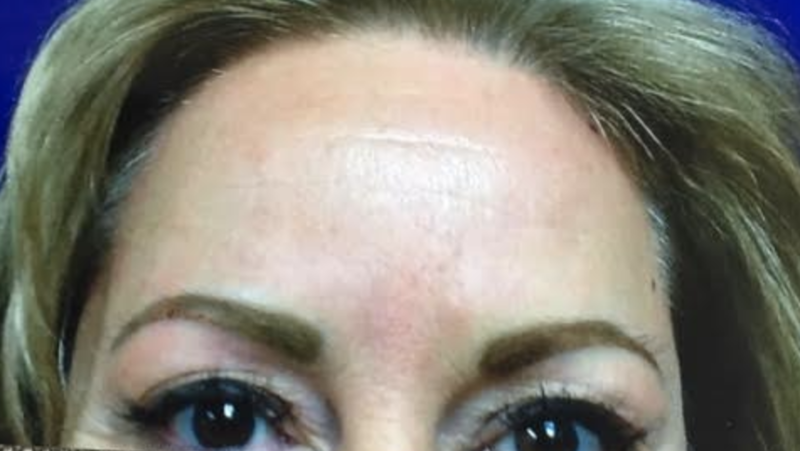 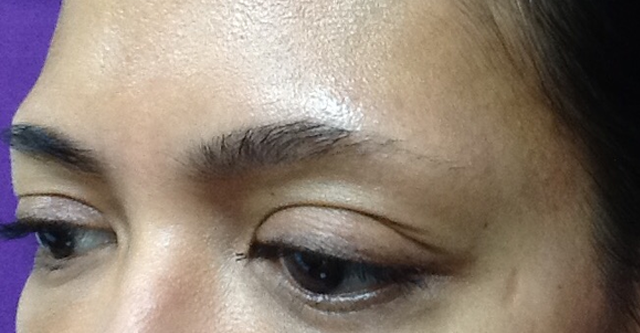 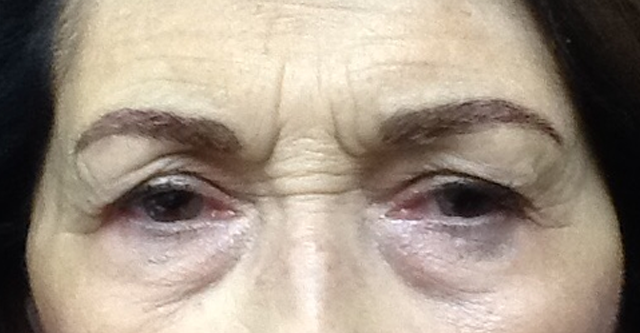 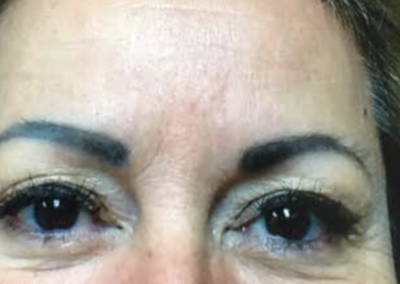 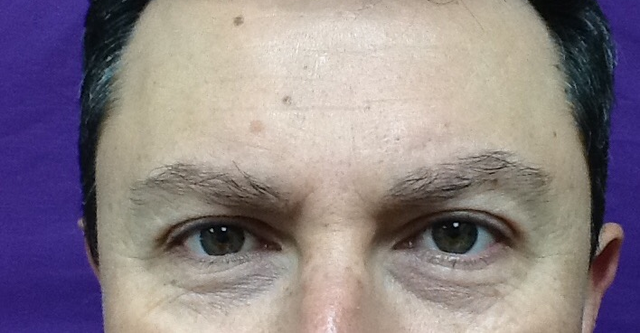 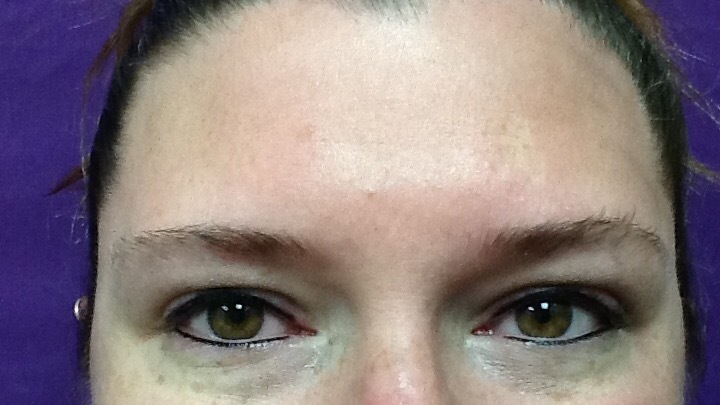 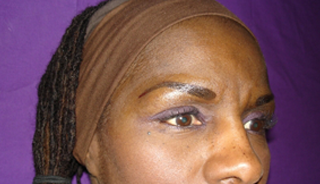 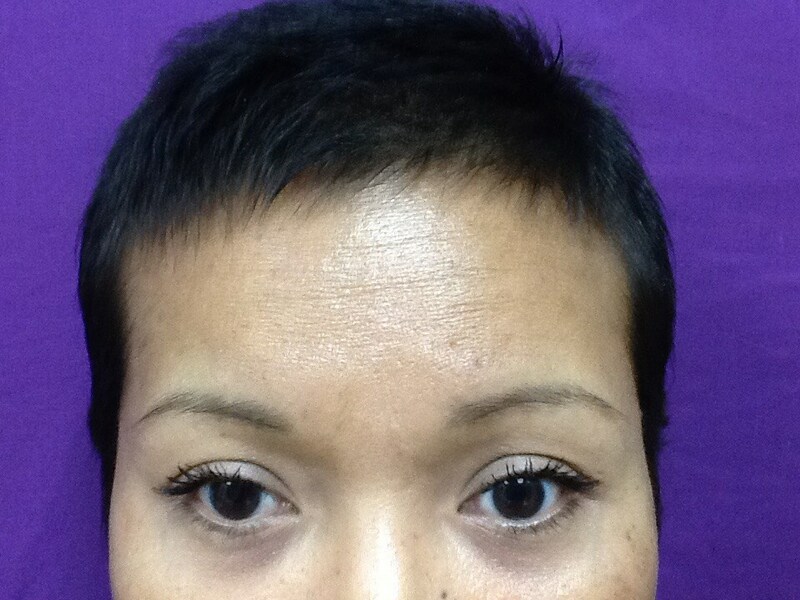 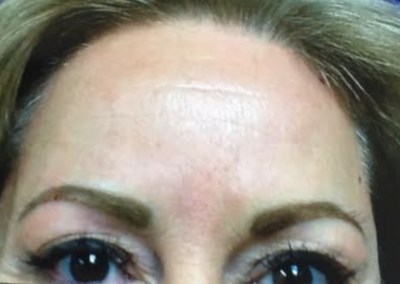 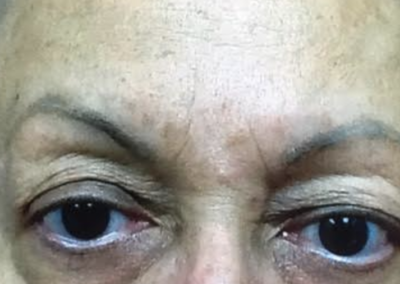 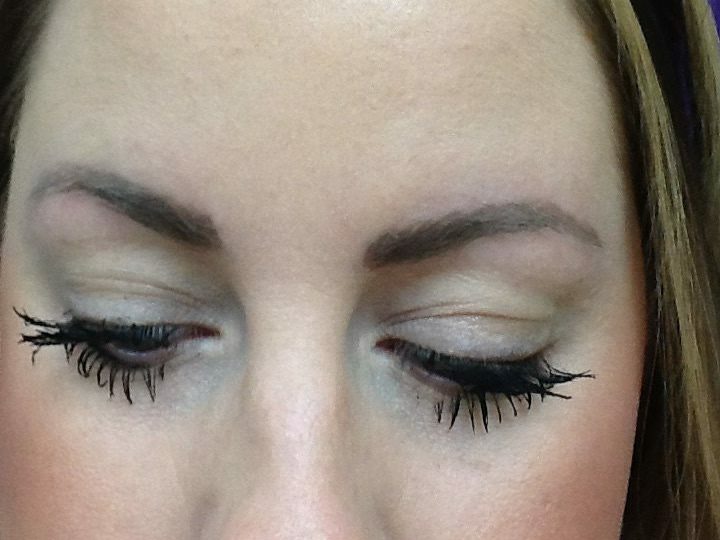 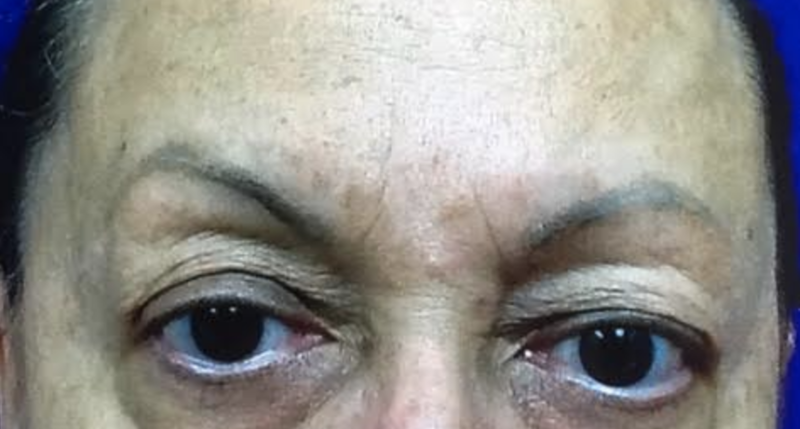 Microblade Eyebrows immediately after procedure and after healing. 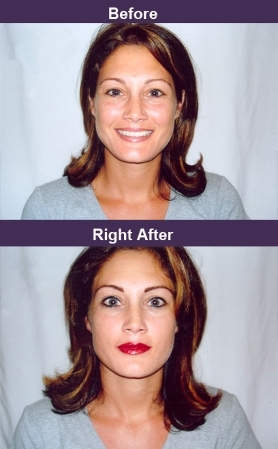 Eyebrows, Eyeliner, and Full Lips, before and immediately after procedure. 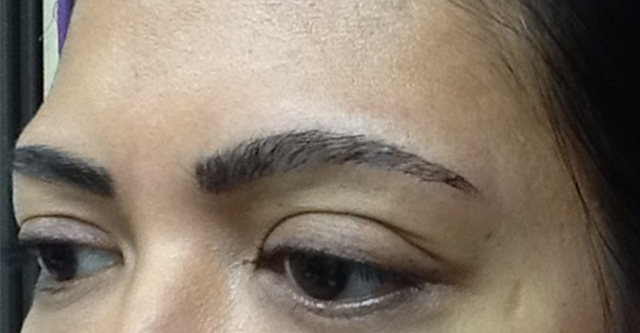 Eyebrow Microblading before and after procedure. 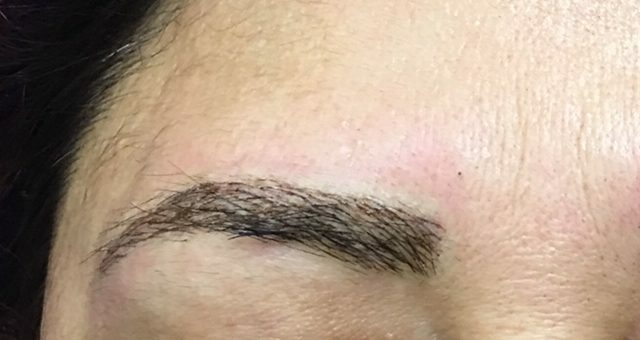 Eyebrows before and after Microblading. 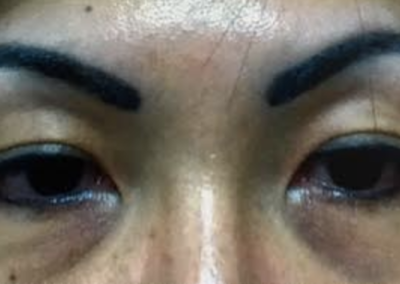 Eyebrow Microblading and Eyeliner before and after. 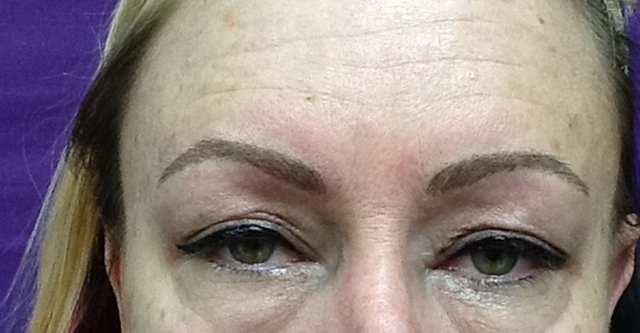 Eyebrows before Microblading (first image) and after (all other images). 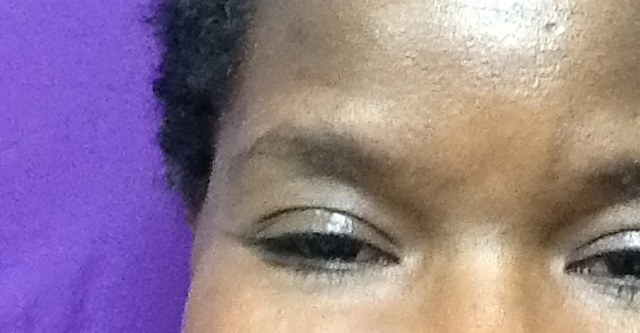 Eyebrows, Eyeliner, and Lip Liner. 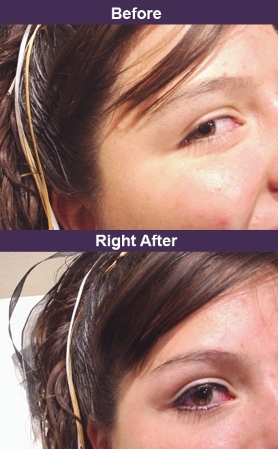 Women’s Color Correction before and after. 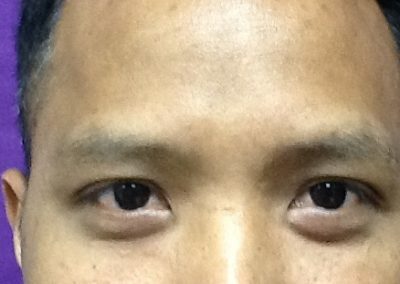 Please see Color Correction within Menu Bar at top of page. 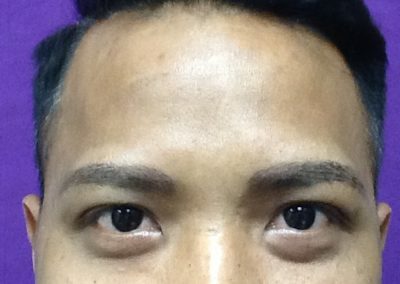 Men’s Eyebrow Microblading, before and after. 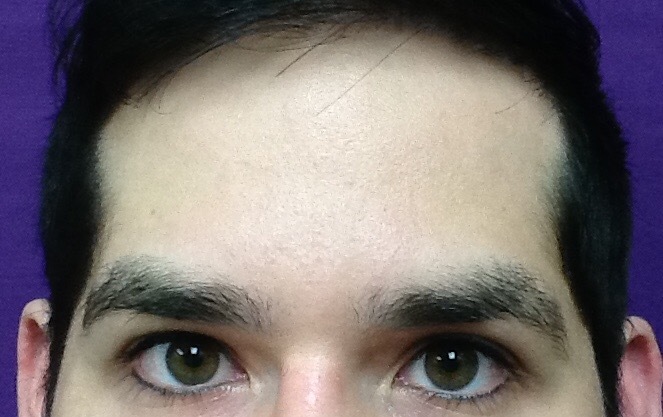 Men’s Eyebrows, before and after. 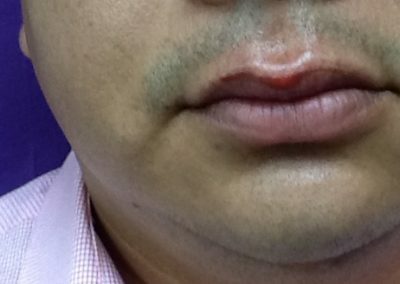 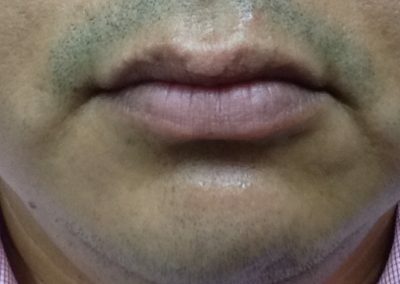 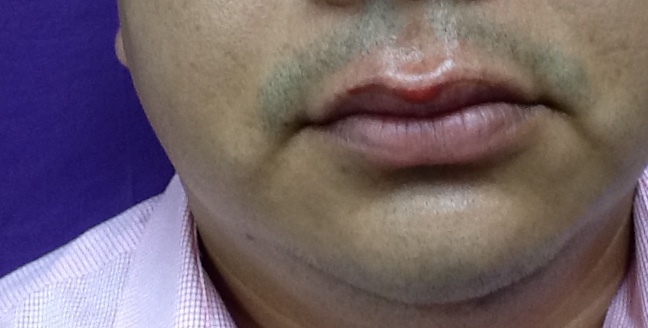 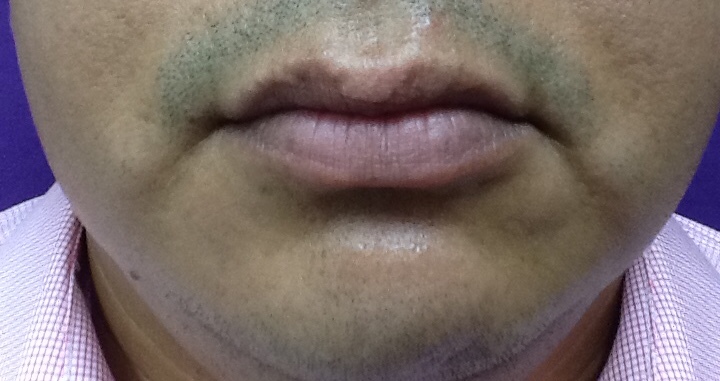 Men’s Lipboarder, before and right after. 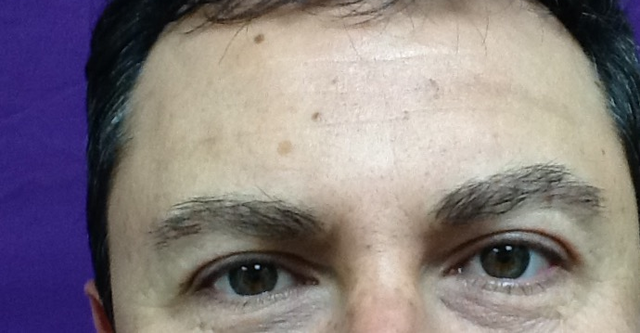 Men’s Lash Enhancement Eyeliner, before and after. 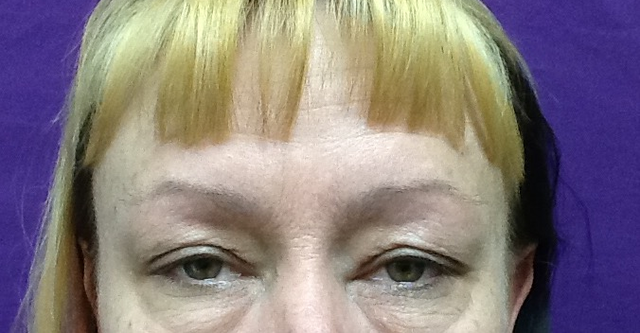 Permanent makeup to hide a scar, and to fill an invisible hairline. 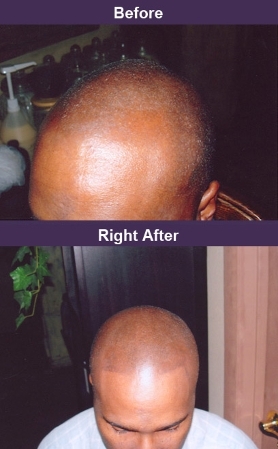 Areola Restoration before and immediately after. 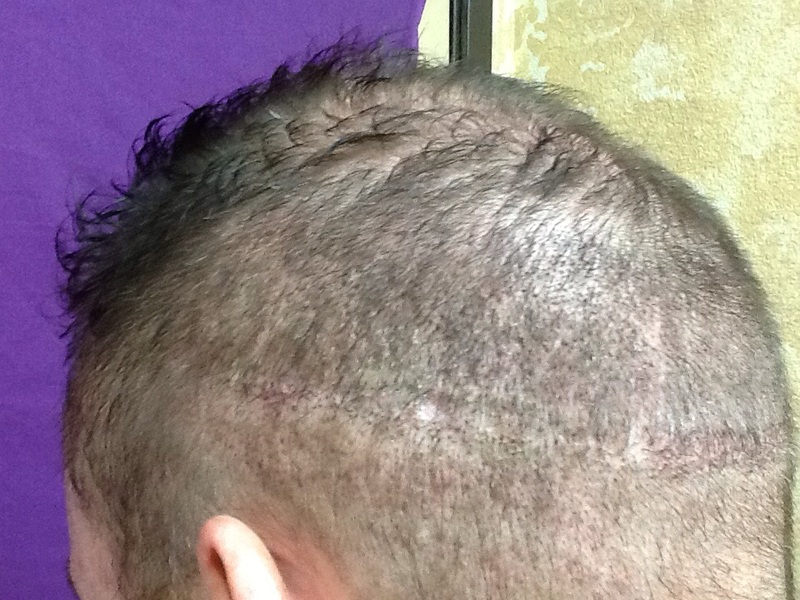 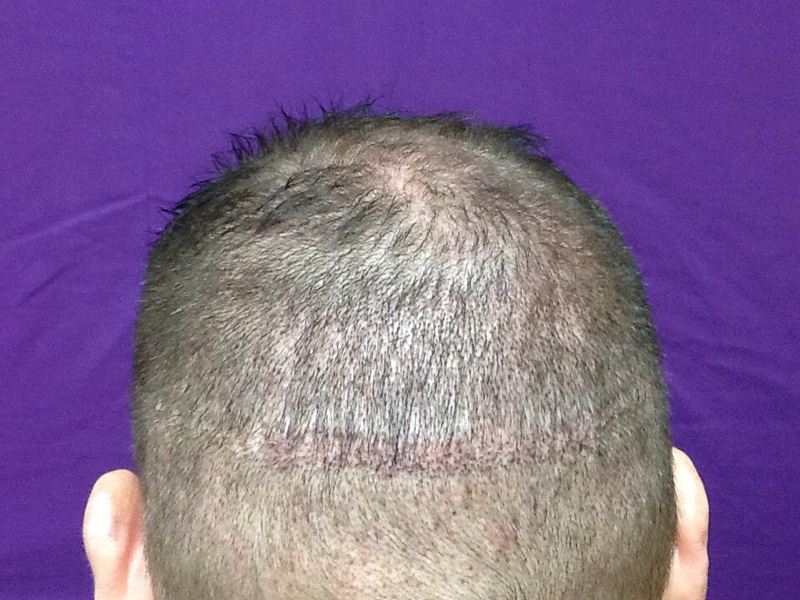 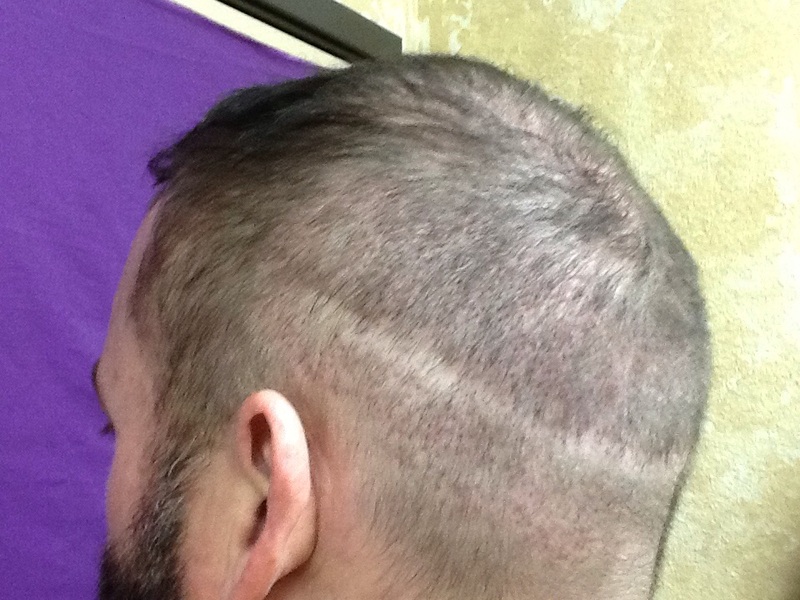 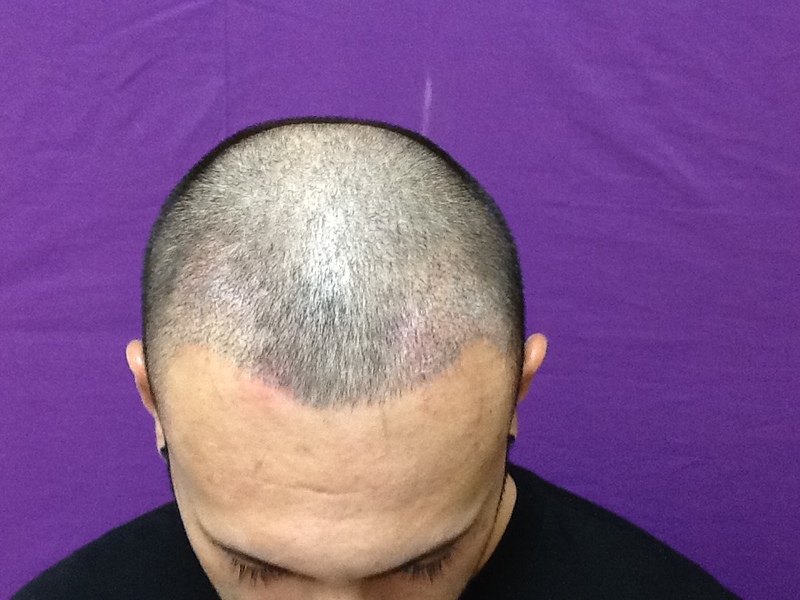 Hair transplant scar camouflage, before and immediately after. 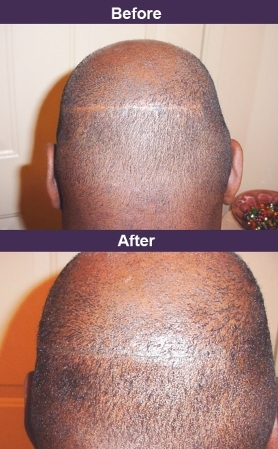 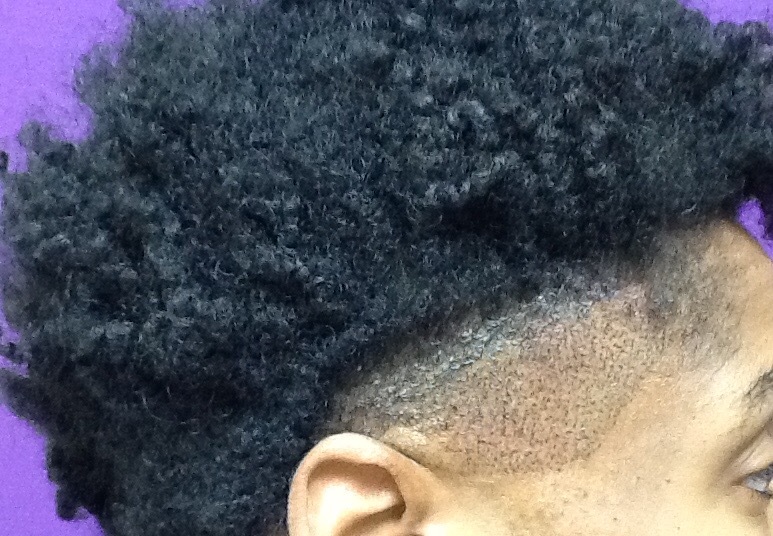 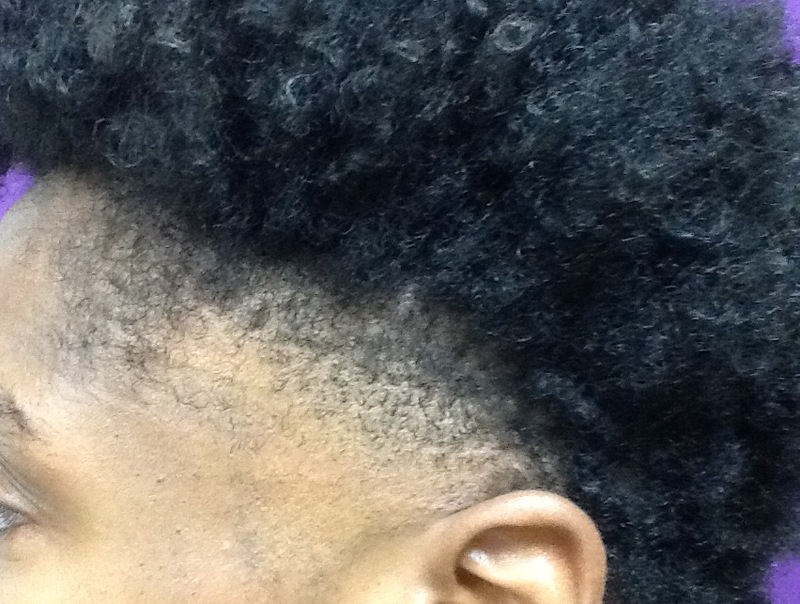 Filling in an invisible hairline, before and immediately after. 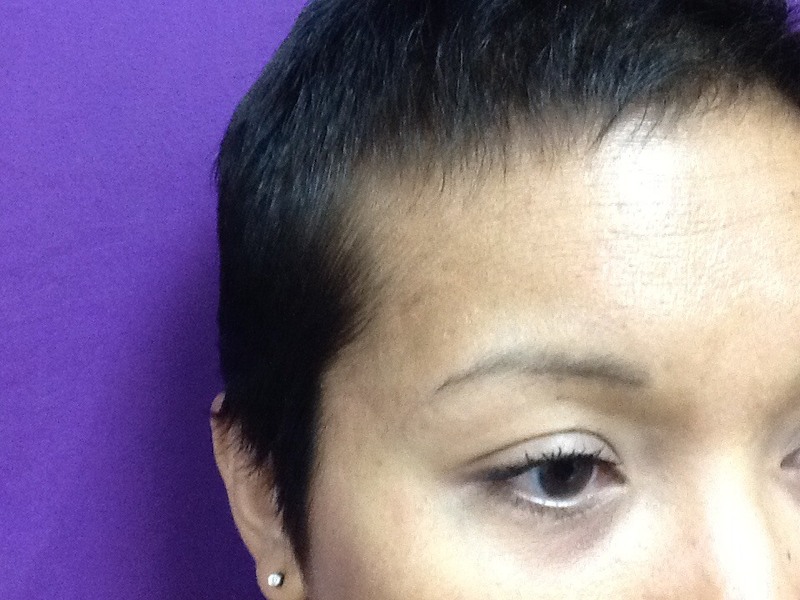 Areola Restoration after mastectomy surgery (left breast only). 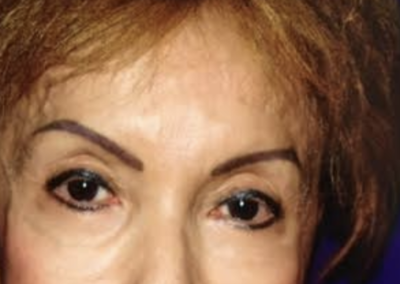 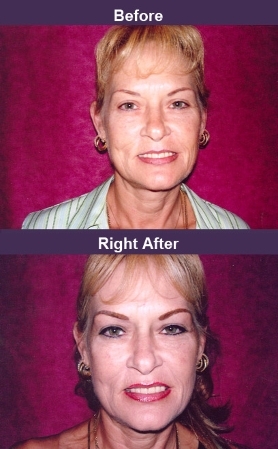 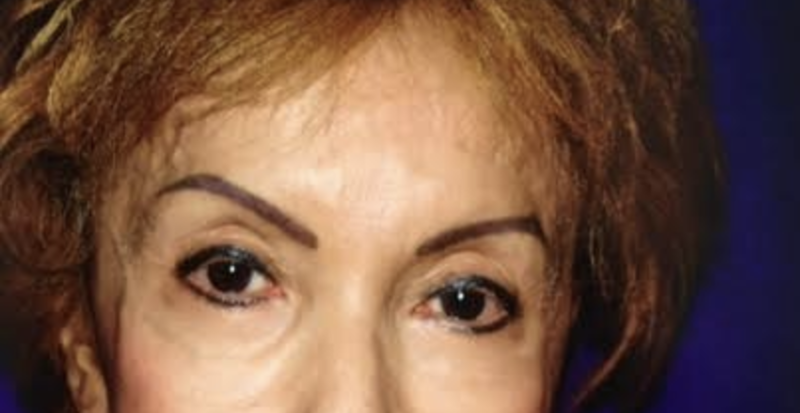 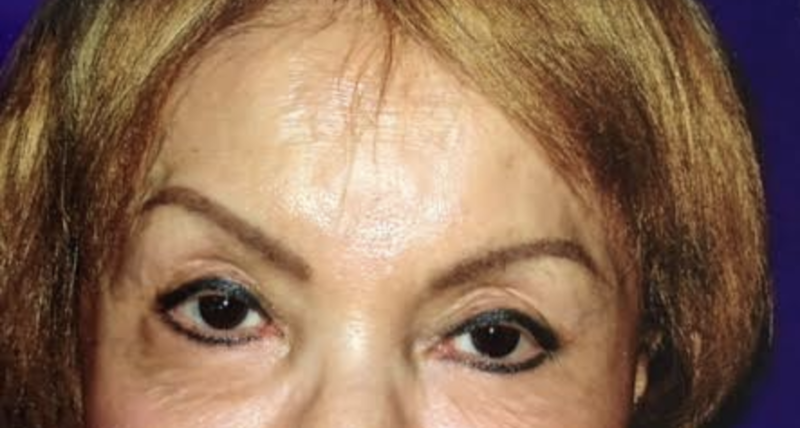 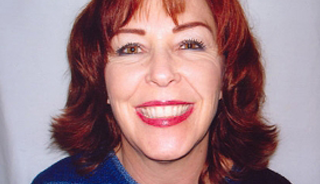 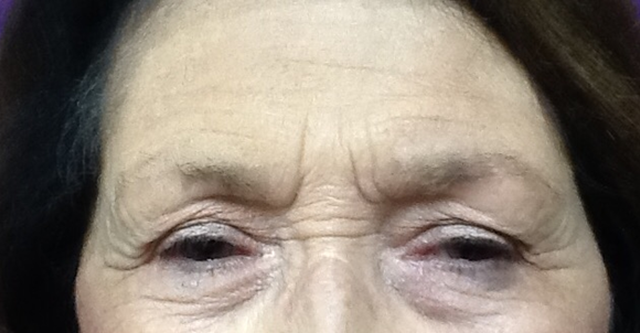 Images are before and immediately after Permanent Makeup procedure. 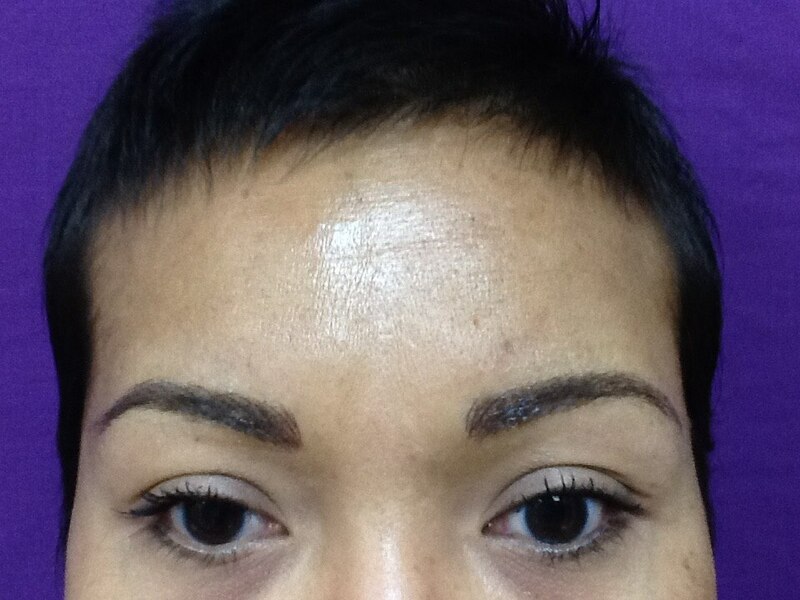 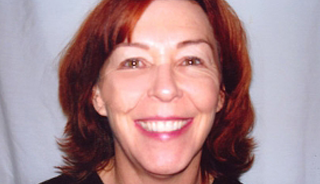 Areola Restoration for a Breast Cancer survivor that choose reconstructive surgery. 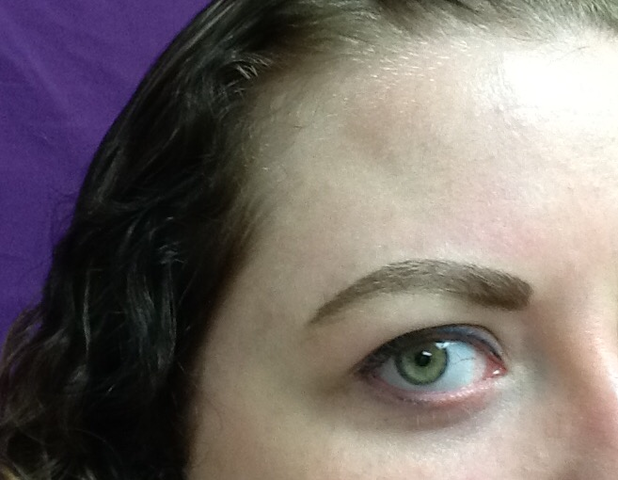 Before, immediately after, and after healing before touch-up. 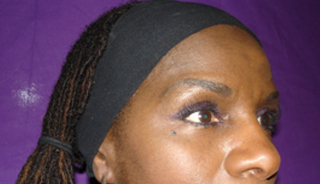 Areola Restoration to camouflage a small scar, before and immediately after procedure. 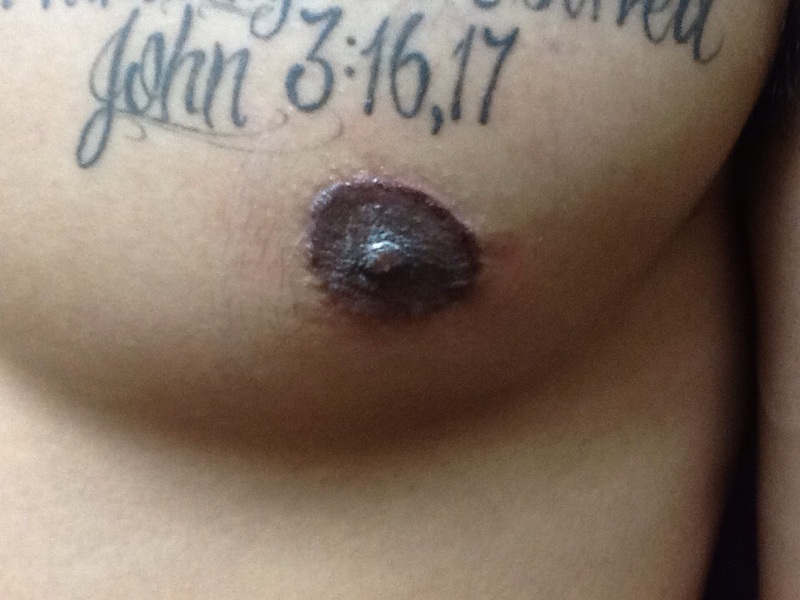 Areola Restoration, before and after. 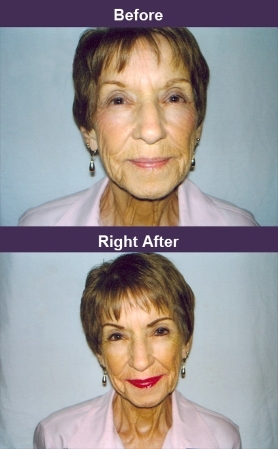 Areola Restoration, before and immediately after procedure. 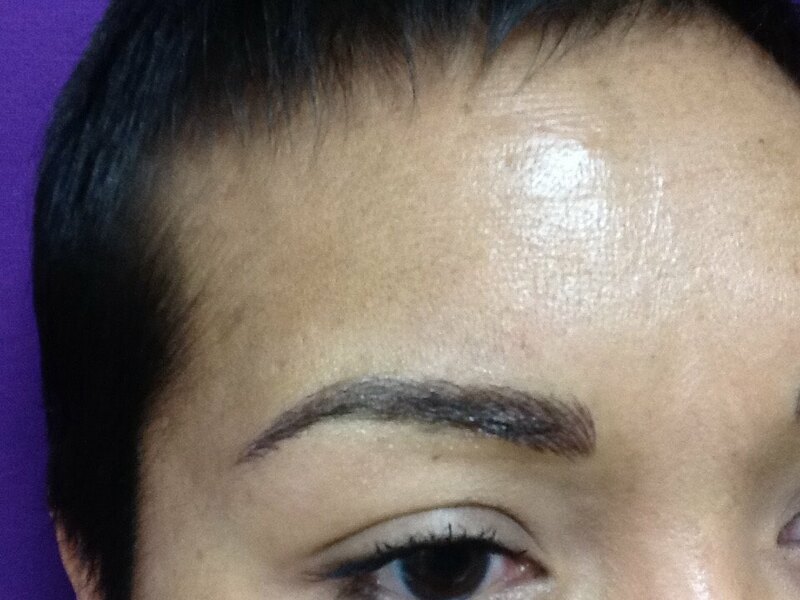 Areola Restoration and camouflage treatment, before, immediately after, and healed before touch-up. 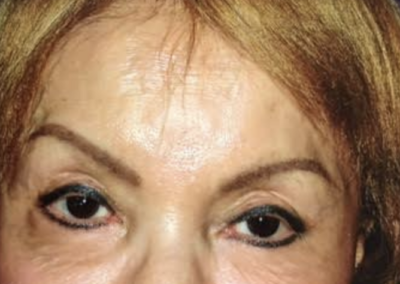 Before and immediately after Areola Restoration. 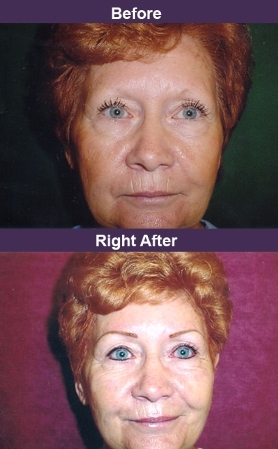 Before and immediately after Areola Restoration to restore symmetry.